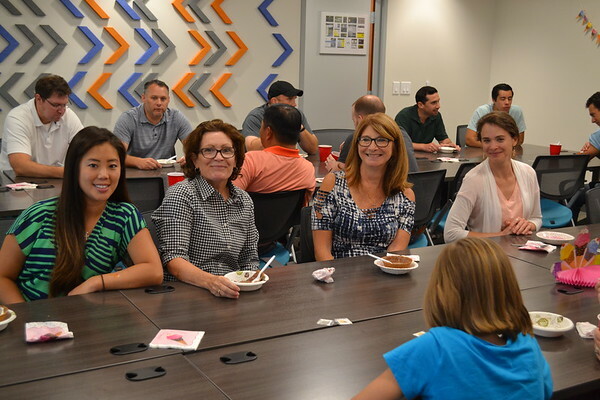 July 2018: Summer Bash Ice Cream Social - Traffic Planning and Design, Inc. 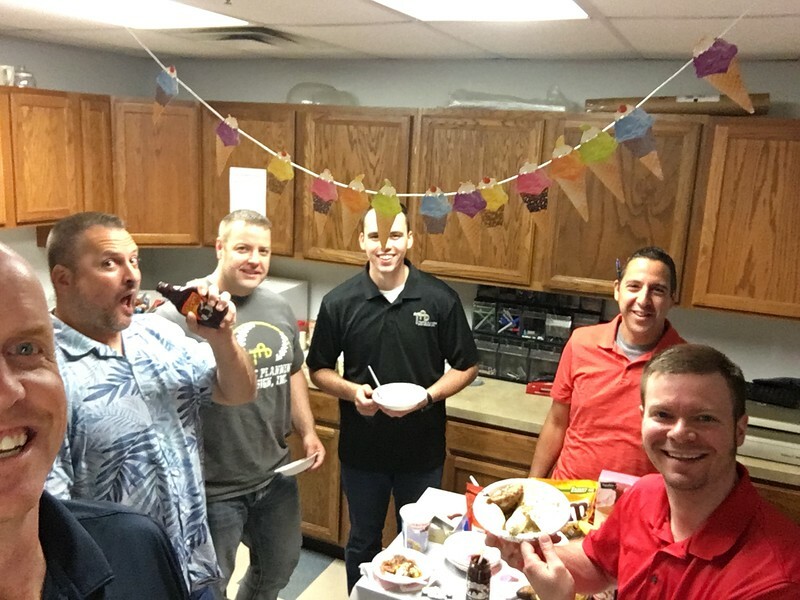 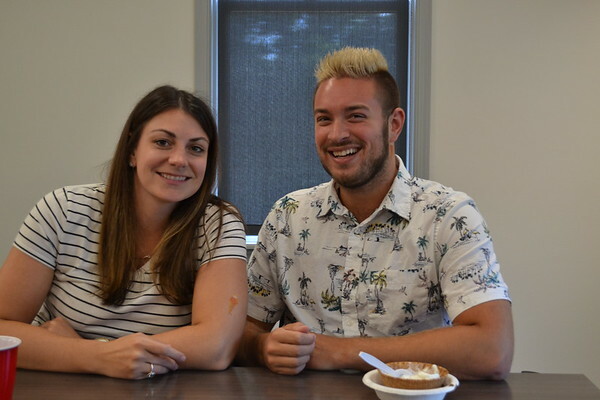 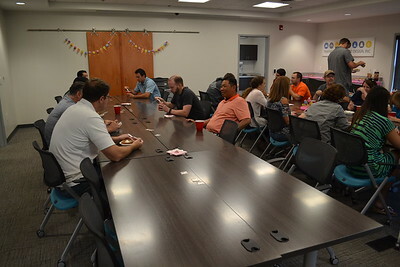 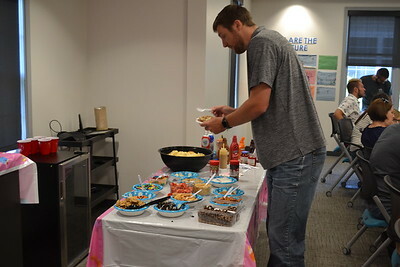 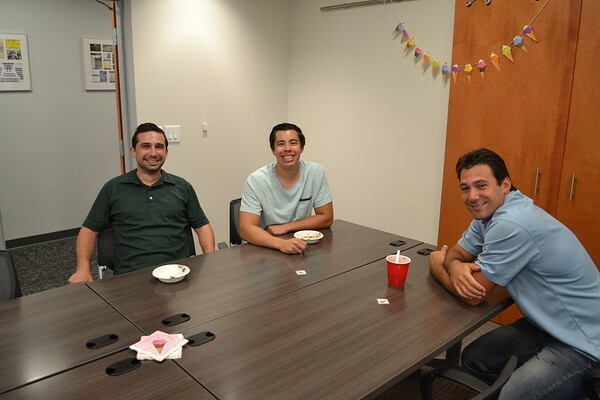 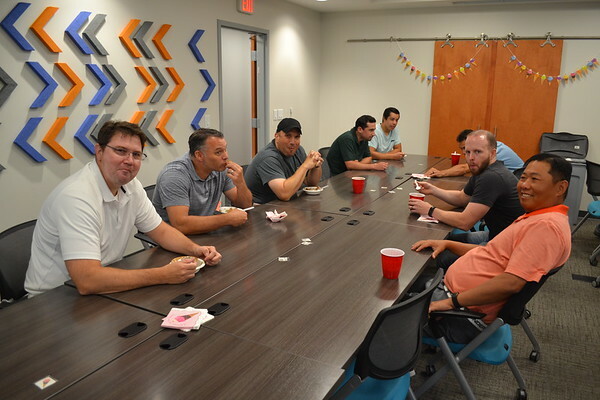 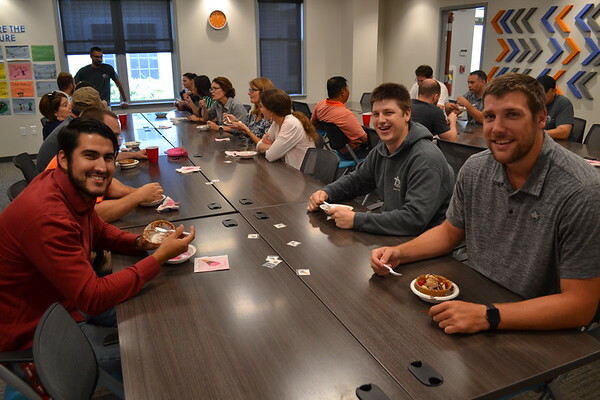 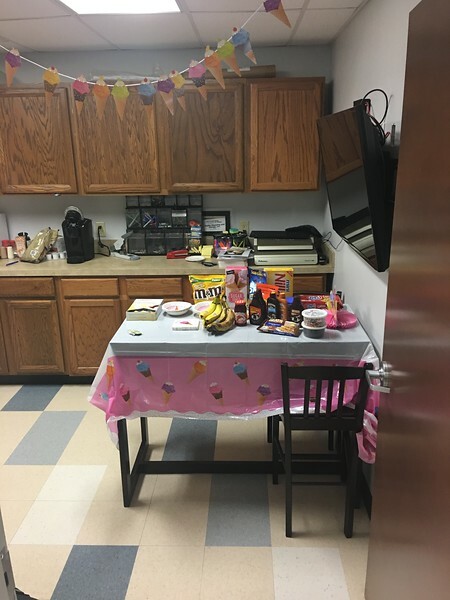 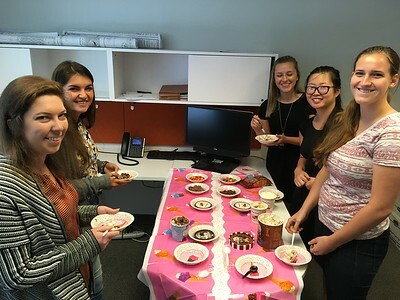 This July, the Friday before National Ice Cream Day, TPDers across multiple offices took a break to cool down and enjoyed an ice cream social with their officemates! 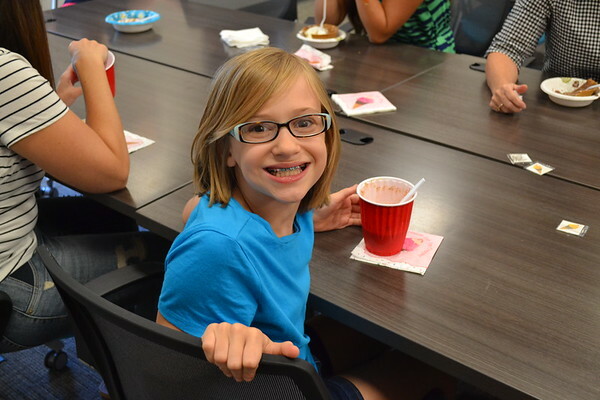 The ice cream was delicious as usual and it was the perfect end to a hot and sunny week.